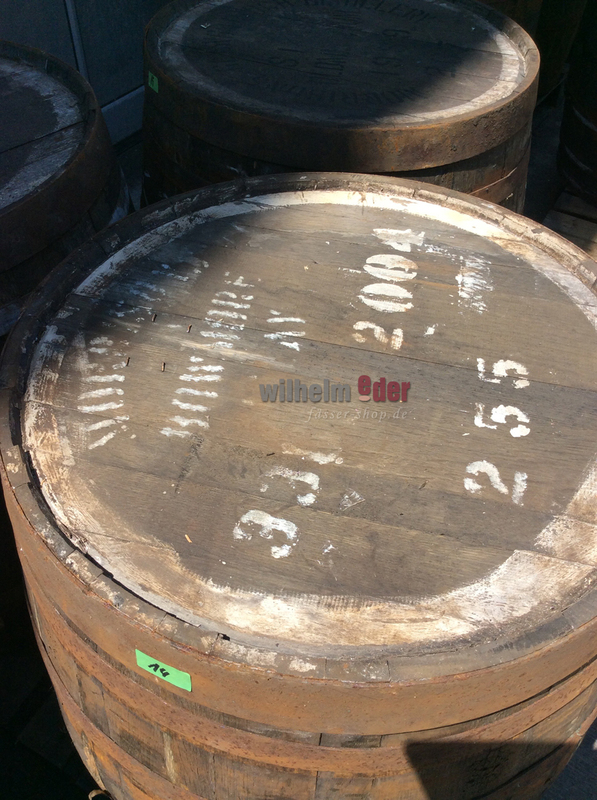 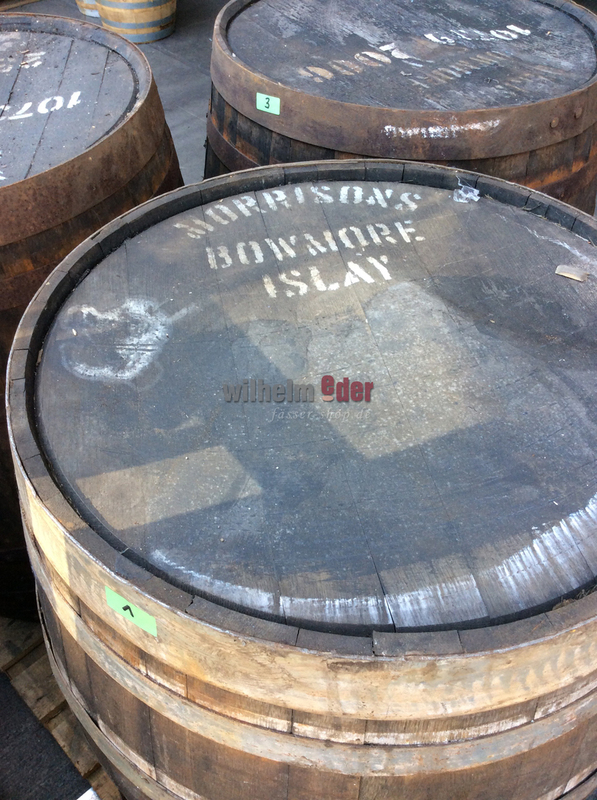 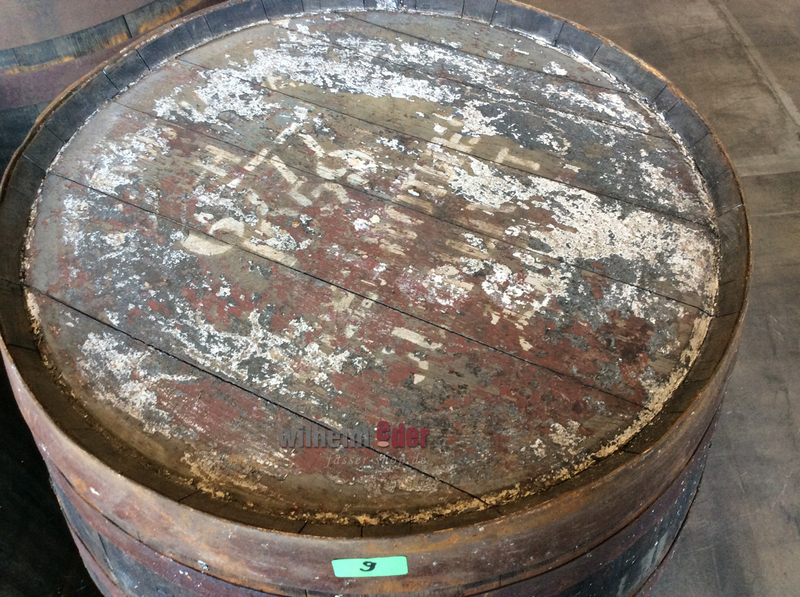 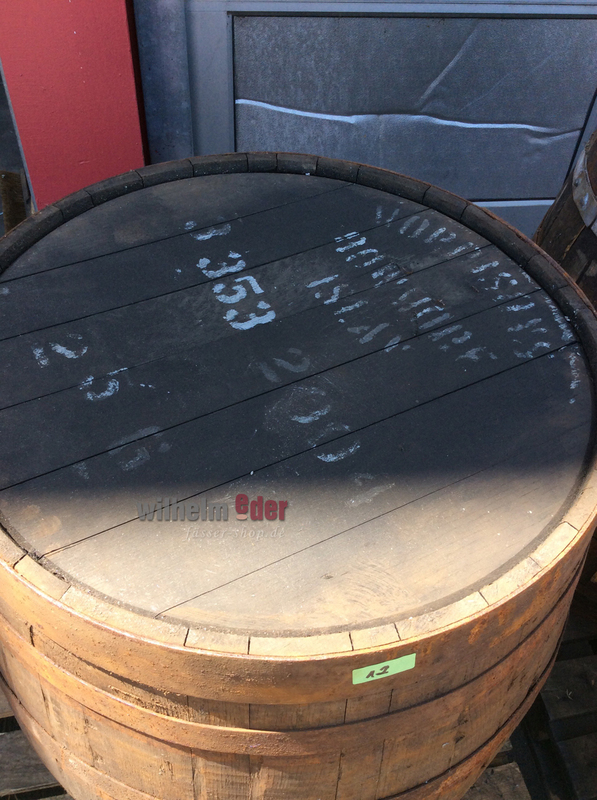 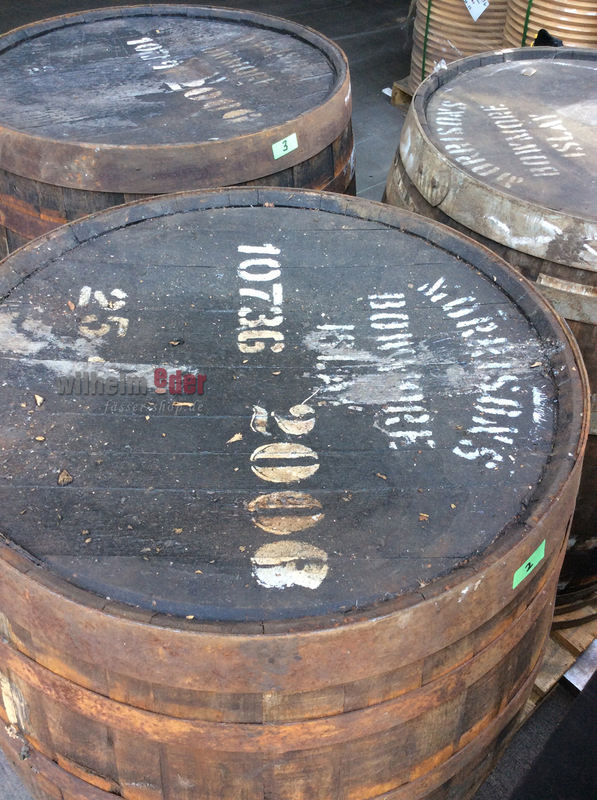 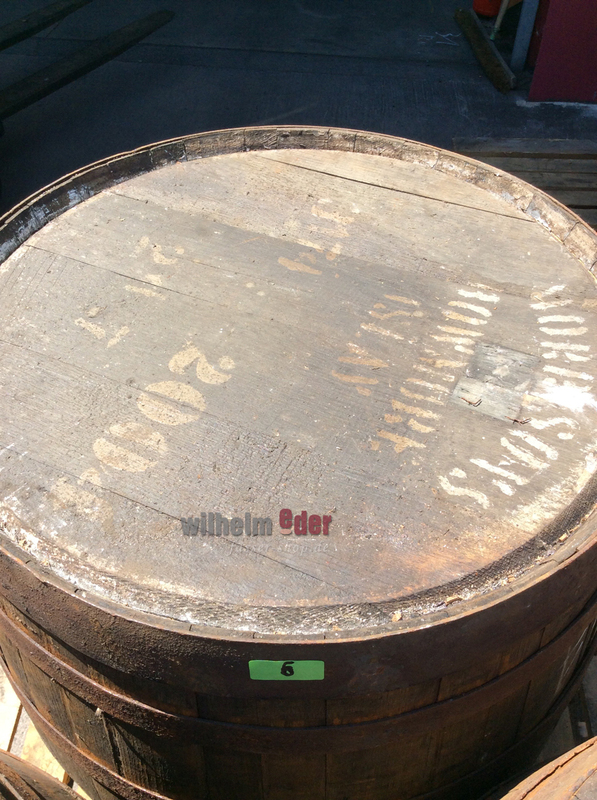 Product information "Single Malt Hogshead 250 l - Decoration Bowmore"
The barrels arrived directly from Scotland and were freshly emptied. 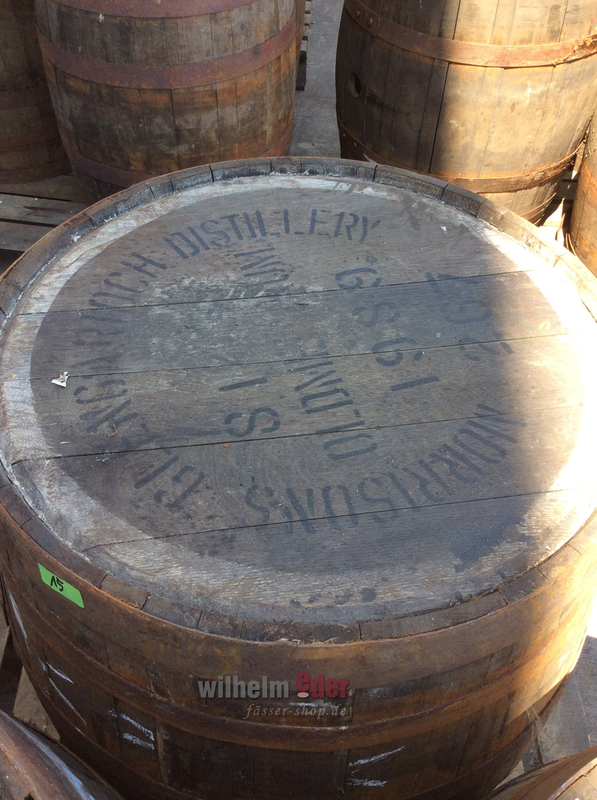 Those barrels were two times filled with Scotch Single Malt. 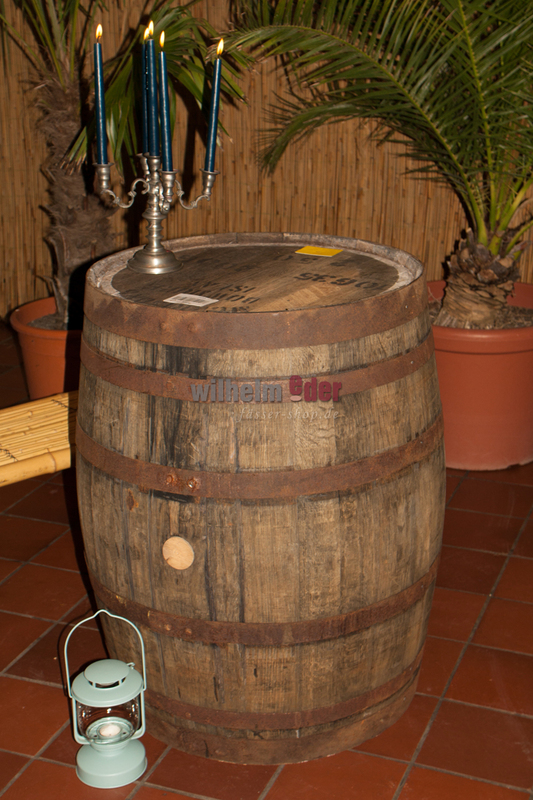 The barrels are ideal for Whisky lovers who want to present their Whisky’s in proper style. 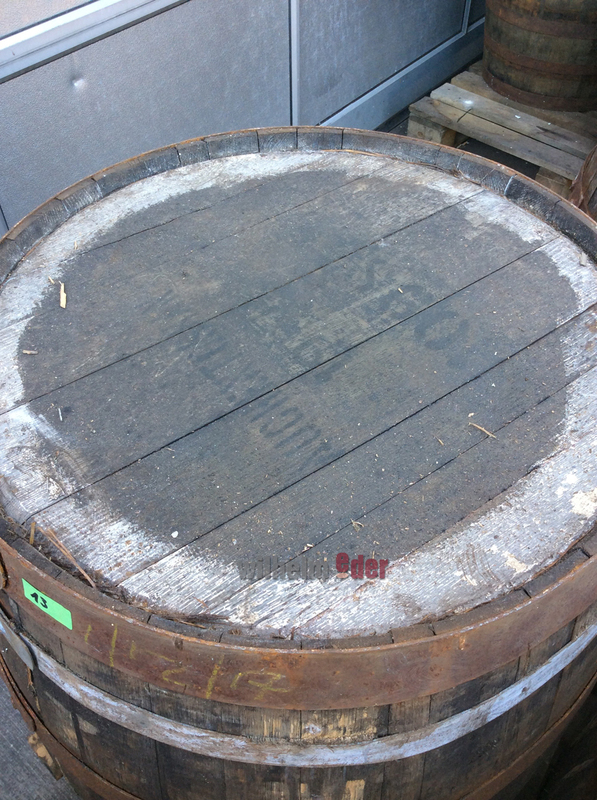 Before the barrels are delivered we clean them and fix the hoops. 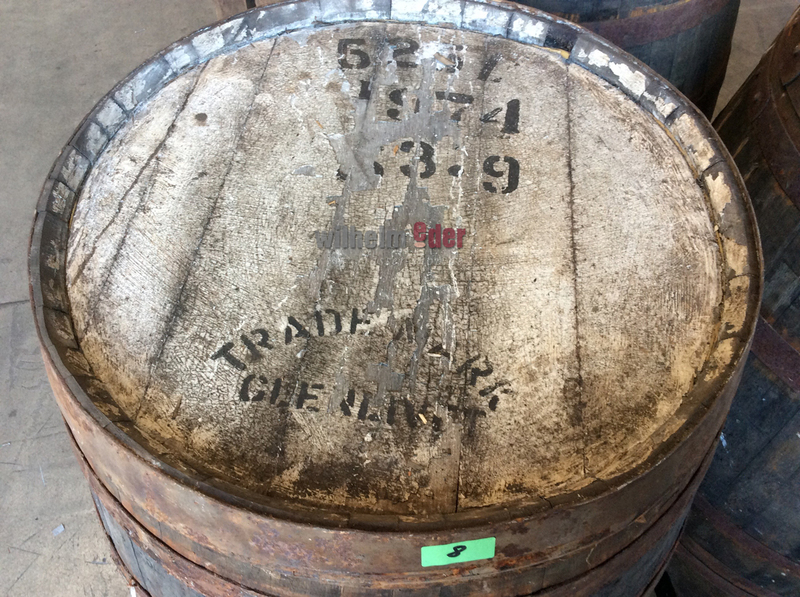 Every barrel is unique! 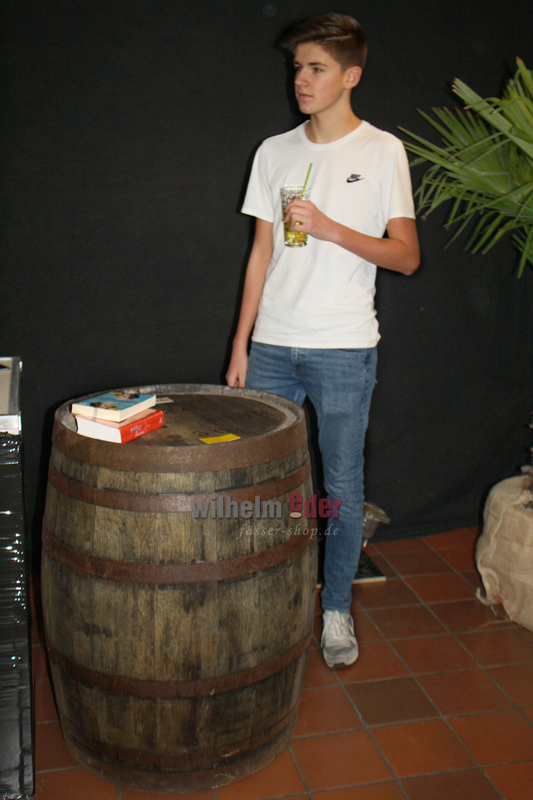 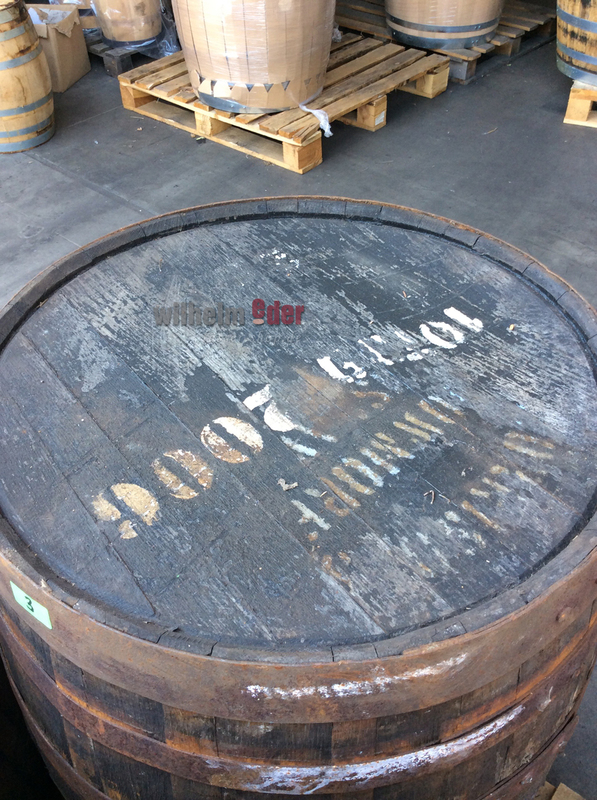 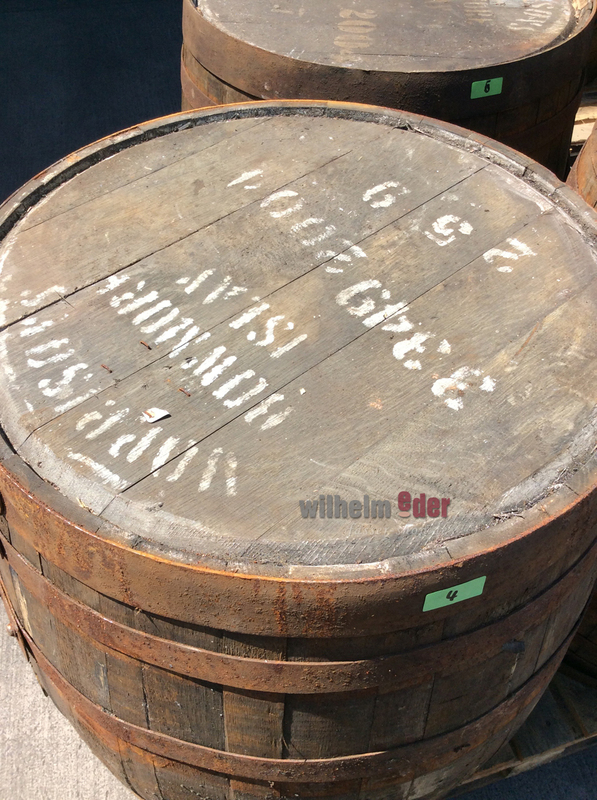 We try to preserve the letterings and the “paintings” on the heads of the barrels. 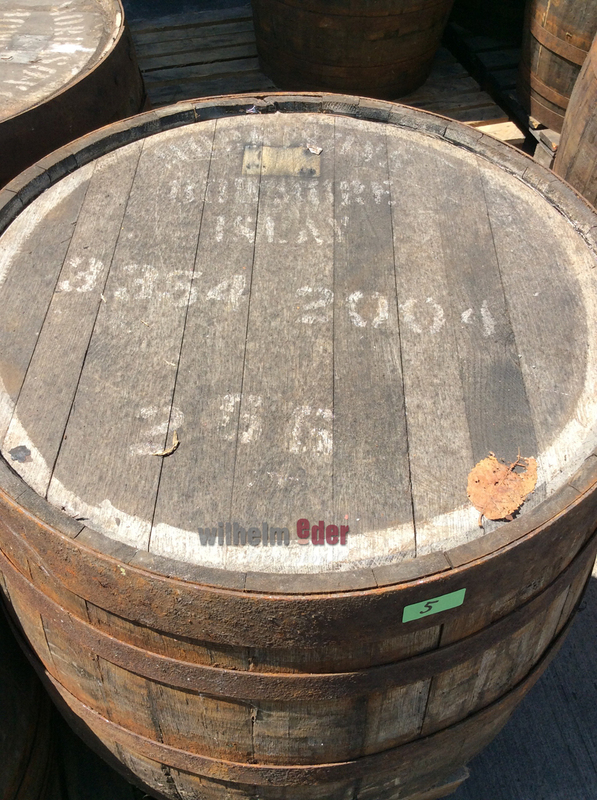 All barrels shows signs of usage and the heads can be curved, also they might be painted. 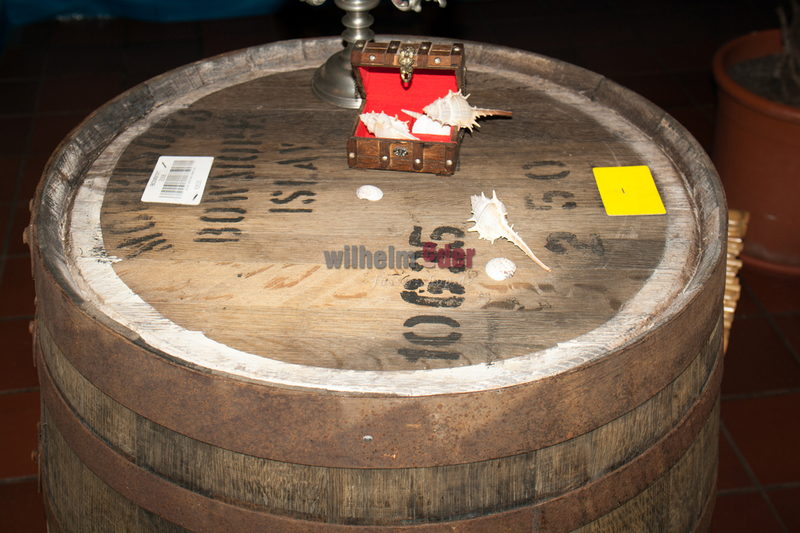 A great present for Whisky lovers or you could use it as a display for your Whiskyshop.